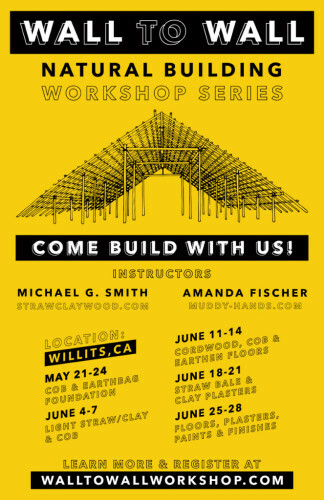 WALL to WALL is a natural building workshop series happening this spring in the Willits, CA area. 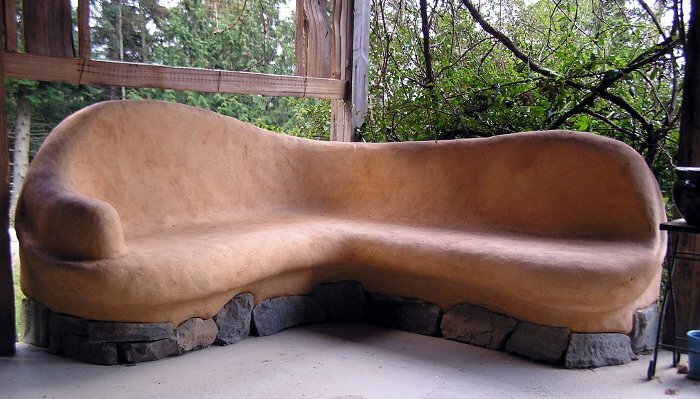 Renowned natural builder and author Michael G. Smith will lead each of the 5 workshops, which will occur between May 20 and June 28, 2016 at Ridgewood Ranch. Each day will include about 3 hours of lectures and slide presentations covering building science, design methodology and 6 hours of hands-on building. 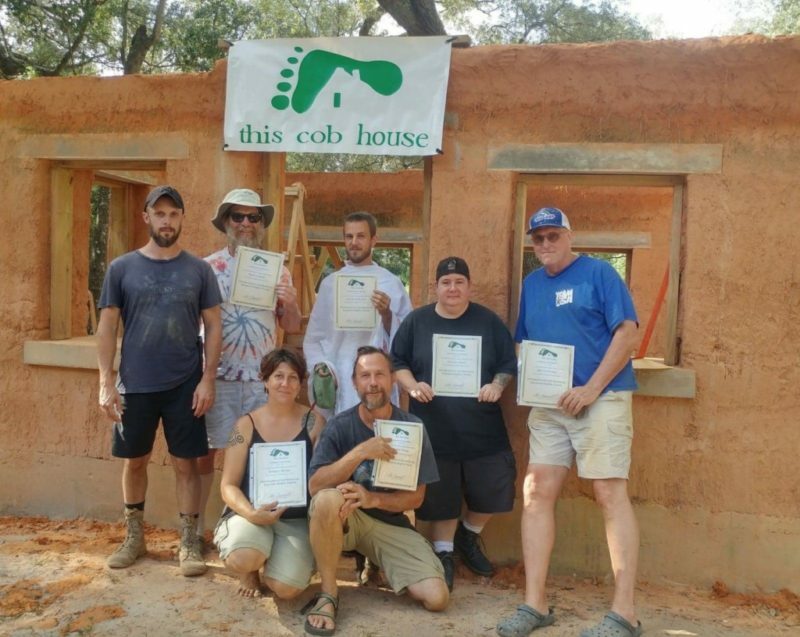 The techniques taught include cob, strawbale, light straw/clay, earthen floors, cordwood masonry, earthbag foundation, clay plasters, natural paints and more! The curriculum will build upon itself throughout the series, resulting in an advanced training appropriate for professionals as well as first time owner-builders. WALL to WALL is also designed so that you may attend any number of individual workshops if you’re interested primarily in a specific technique. We will be constructing a multi-purpose pole-barn studio, seamlessly blending all of these techniques into a single structure. 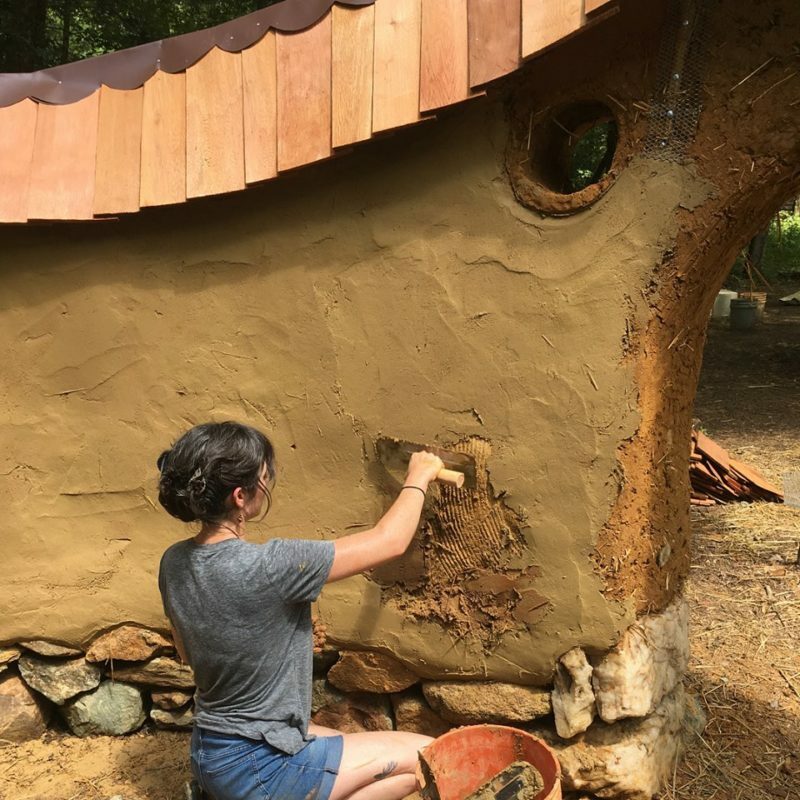 Delicious organic meals will be prepared 3 times daily, and workshop participants are encouraged to camp on-site at the beautiful 5,000 acre Ridgewood Ranch, located in the heart of Mendocino County, California. There is early bird pricing for those who register before April 20, and additional discounts for couples, families and friends attending together. Kids 13 and under are welcome for a minimal fee. Come prepared to work hard, make new friends, learn many skills, and open new doors into a sustainable future!